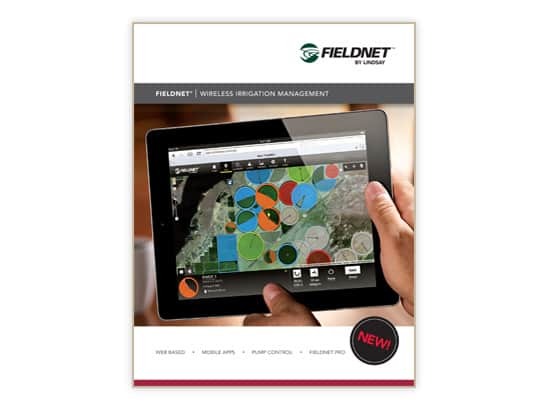 Access and control your entire irrigation operation at any time, and from anywhere with FieldNET®. Lindsay’s award-winning wireless irrigation management system provides the industry’s most comprehensive options to remotely control entire irrigation systems. Combined with MULTI-CONTROL, FieldNET can now do the same with drip- and micro-irrigation systems. FieldNET gives growers complete access to any system throughout the entire crop life cycle.